Do you want to move your website to WordPress from Squarespace? You may have started your blog on Squarespace, but now that it’s growing you need a more flexible and powerful platform like WordPress. In this article, we will share how to switch to WordPress from Squarespace. 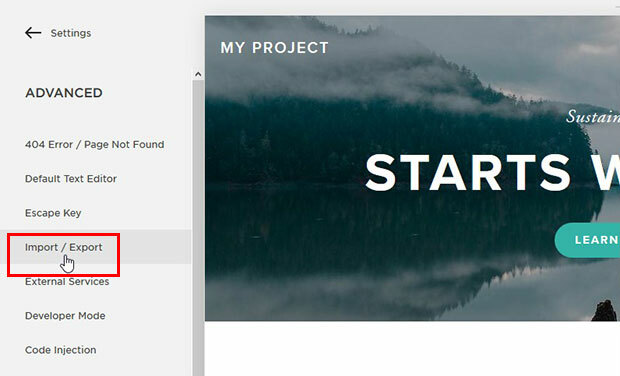 You can create simple websites using Squarespace, and it’s an easy to use platform. However, it has some restrictions and doesn’t have all of the features that you may need. On the other hand, WordPress allows you to do anything you want with your website. It is an open source platform, and really flexible in terms of features. You can transfer your own Squarespace domain name to your selected web host. During the transfer (propagation) period, it will move your website automatically to the Squarespace’s subdomain, so you can access it. Many hosting companies offer one-click WordPress installation in their panel. It can also be installed manually. You should check out this complete guide on WordPress installation with multiple options. Once you installed WordPress, you need to export all your content to switch to WordPress from Squarespace. You may know that Squarespace has limited functionality to export all the content. It means that some of the content will be exported, and you have to manually upload the rest of the content to your new WordPress site. Squarespace allows you to export pages, posts, gallery pages, text, image, and embed blocks. However, you need to manually add the product pages, album pages, event pages, audio & video content, custom CSS, folders, index pages and multiple blog pages. Simply go to Settings » Advanced » Import / Export from your Squarespace dashboard. In the next step, you need to click on the Export button. 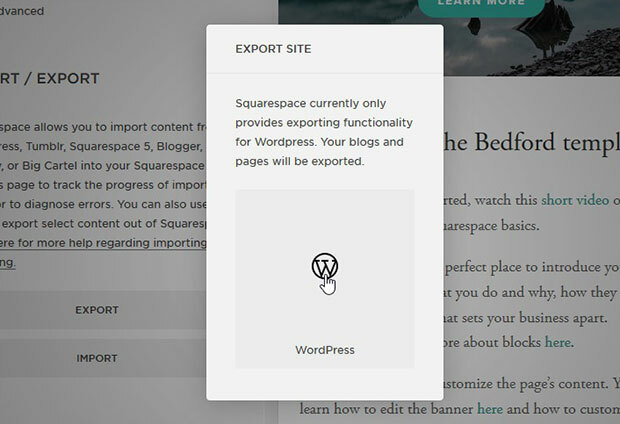 You will see a popup that says you can export your Squarespace site for WordPress (currently Squarespace only export content for WordPress). Go ahead and click on the WordPress logo. A progress bar will appear at the left side of the screen. Hit the Download button after the export is complete and save the XML file in your computer. Now you are ready to import the Squarespace content in WordPress. 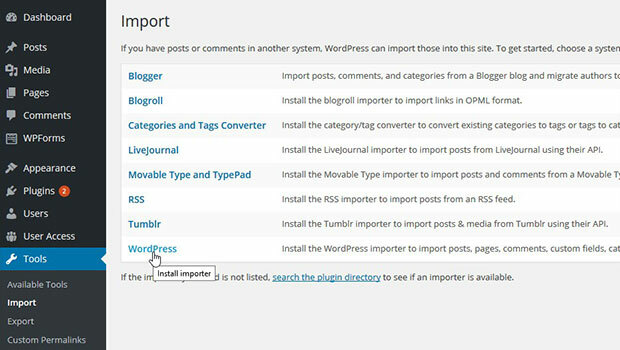 WordPress has a big set of importers. Squarespace has no separate import option, so you can go to Tools » Import and click on WordPress. It will show you a popup window where you need to click on the Install Now button. After the installation, simply click on the Activate Plugin & Run Importer link. You need to browse the XML file that you downloaded in the previous step and click on the Upload file and import button. It will show you the option to choose the author in WordPress. You should also check mark Download and import file attachments. Hit the Submit button to complete the import. Once the import is fully complete, it will show you a success message. Simply go and check the imported content in WordPress. However, this doesn’t import the images from Squarespace, and you need to do a few more steps for it. How to Import Images from Squarespace? Having said that you need to import images separately. 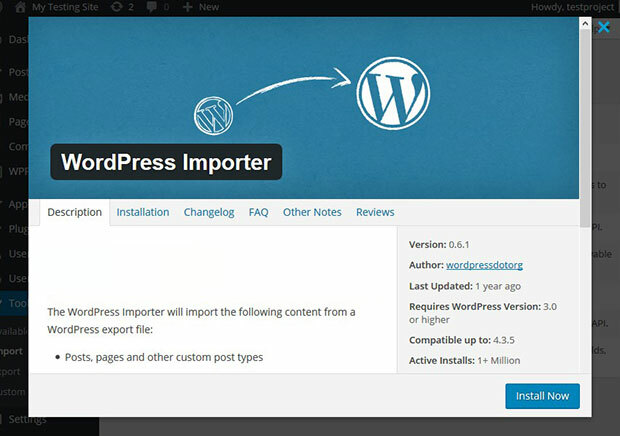 We recommend that you should use the Import External Images plugin in WordPress. To learn more about importing images with this plugin, you should check out our guide on how to import external images. Since WordPress has many features, after importing the images you can create image galleries with thumbnails to make your website looks fancy. It is recommended that you should make the URL structure as much similar as Squarespace in your new WordPress site to avoid losing your search rankings. 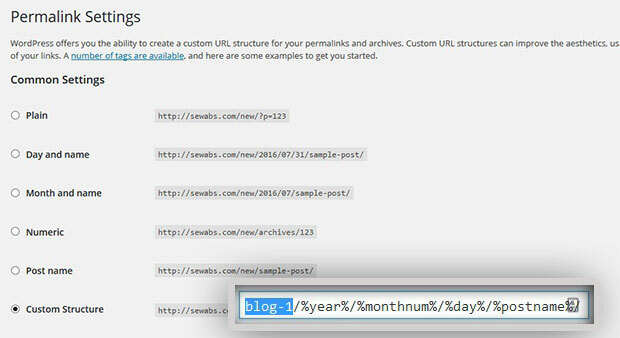 In the Squarespace URLs, you will notice a blog-1 prefix in the links. Though, all links are in the format of year/month/day/post-name. WordPress has an amazing setup for URL known as Permalinks. You can go to Settings » Permalinks and choose Day and Name from the permalink options. 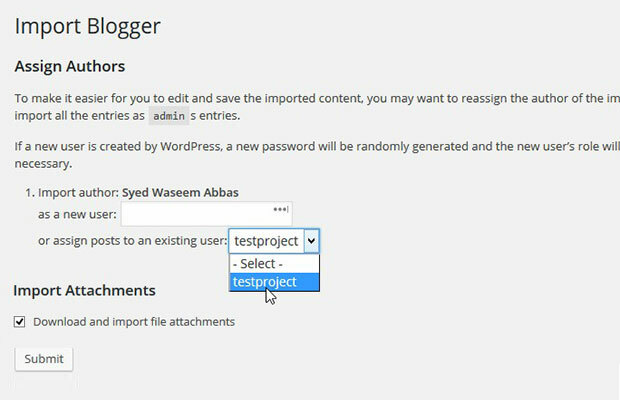 Then simply add blog-1 prefix, so it will select the Custom Structure automatically in the available options. It will make sure that the visitors coming from search engines looking for the Squarespace website will land at the right post in WordPress. As we mentioned above that Squarespace limits you in exporting content, you may need to manually add a few things in your new site to fully switch to WordPress from Squarespace. For the ecommerce products and pages, you can use WooCommerce WordPress plugin. Though, we recommend that you should use YouTube or Vimeo for the videos. They can easily embed in WordPress. We hope this article has helped you to learn how to switch to WordPress from Squarespace. You may also want to check out our guide on how to import your photos from Dropbox to WordPress Gallery.